Are you a master of your emotional past? 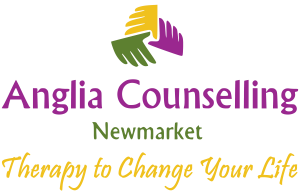 - Anglia Counselling Ltd.
Are you a master of your emotional past? Where do you ‘live’ your life? In the past, present… or where you wish to be in the future? Imagine how amazing and unconditioned you would be if you could keep the learning experiences gained, but were reintroduced to yourself everyday! Why? Because then you might stop living a life based on your past experiences! As a child you may have heard the throwaway comment “You’ll never be anything!” or any number of other hurtful and unnecessary comments. You probably feel you have forgotten them, or that they have little bearing on ‘today’. You may be mistaken. 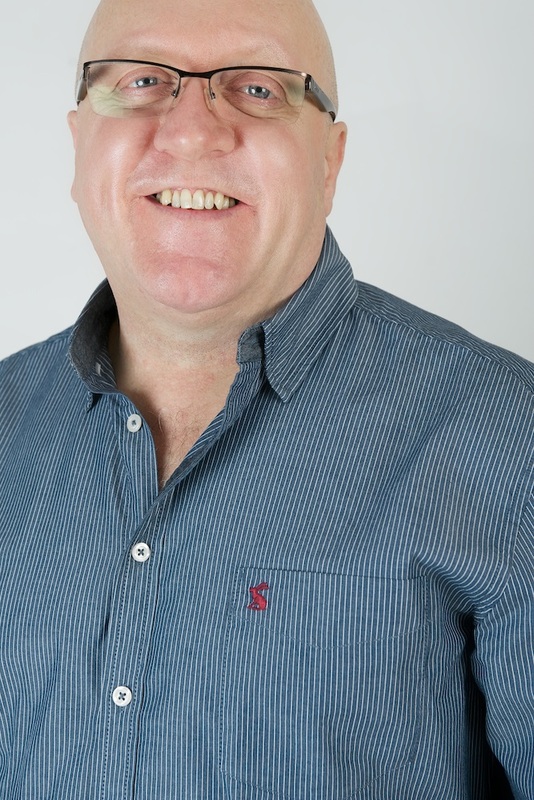 I often meet clients who have never considered how they may be limited in their beliefs, as a direct result of, and based on what they heard (and subsequently believed) in their formative years. Once identified, they are released from some or all of those limiting beliefs and give themselves permission to believe and value themselves for who they really are. Provided with the environment and conditions in which to honestly reflect on their value and personal worth, most realise they have always been valuable and worthy! When you first meet someone, you inevitably form opinions based on your previous experiences – and hopefully you give them a chance to demonstrate that they are ‘okay’ unless they prove otherwise. We hinted above what it could be like if you could really ‘see’ yourself as new and fresh – undamaged and without limiting beliefs about yourself – every day. The start to this freedom to be who you really are can be found by clearing the emotional clutter. 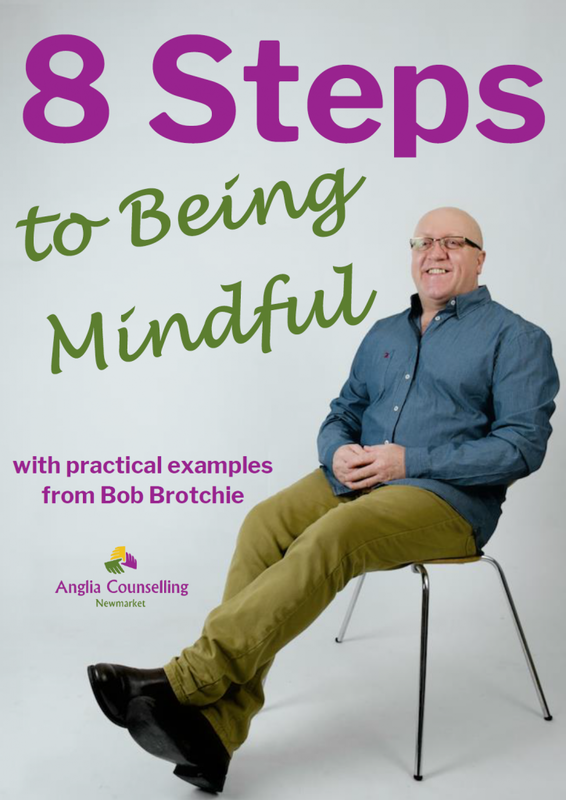 This can be done through self-development and learning models of living such as ‘mindfulness‘, if necessary with the guidance of a counsellor. they are there to listen, really listen, and provide you the opportunity to really consider who you are, where you have come from, impartially and without judgement. It may be tempting to ‘blame’ those who provided you those hurtful and unhelpful experiences, be they parents, siblings, guardians or teachers, but that serves to hurt only yourself. 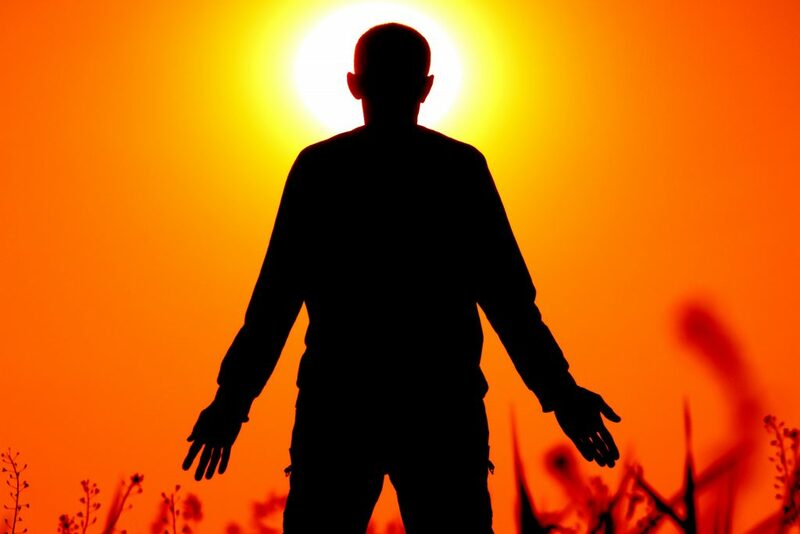 Forgiveness is necessary and may be found, amongst other methods, by realising that those who were ‘responsible’ were probably doing the best they could, given their level of consciousness. Sometimes in these circumstances the ‘inner child’ is trapped. We behave now, in adulthood, as the child (from that time) throwing embarrassing tantrums as an adult, or with petulance because our emotional maturity was halted before we could transit through the rites of passage. What do you think people you meet really think of you when you first meet? What do you truly believe they would say if you asked them to be honest? Can you ‘see’ you in the ‘here and now’… or are you being a ‘past master’? If you are suffering low self esteem, or feel somehow ‘less than’, maybe you are unable to put your finger on it, but ‘want’ for something?